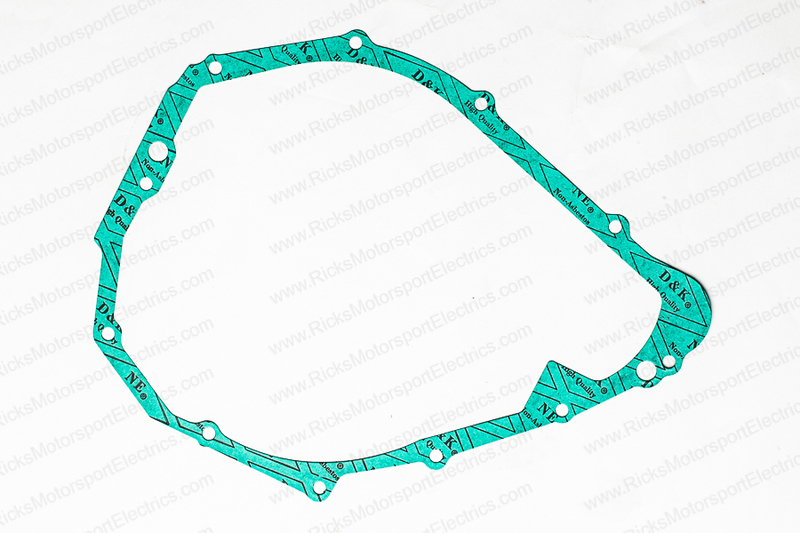 Rick's Motorsport Electrics, Inc. recommends changing your stator cover gasket whenever you change your stator. We offer these gaskets new to as many applications as possible. If we do not carry a gasket for your specific model, we recommend that you visit your local dealer to purchase one.